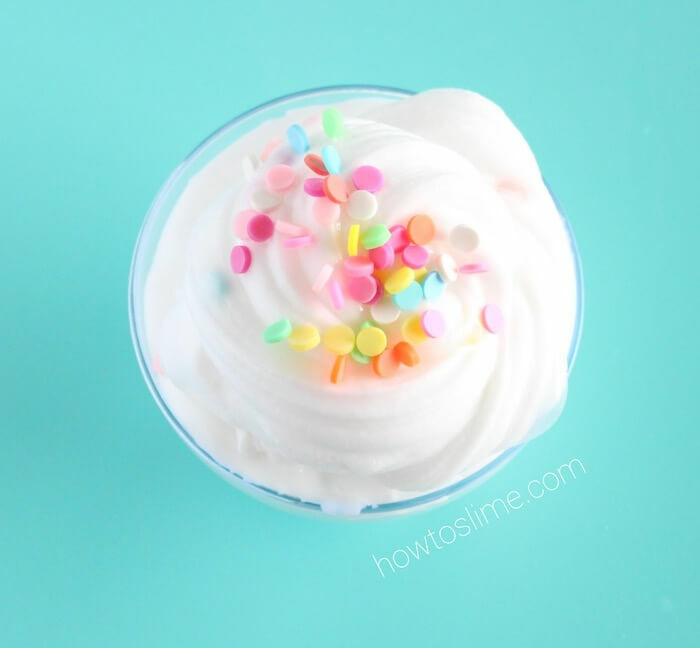 This Confetti Slime Recipe is very fun and easy to make! 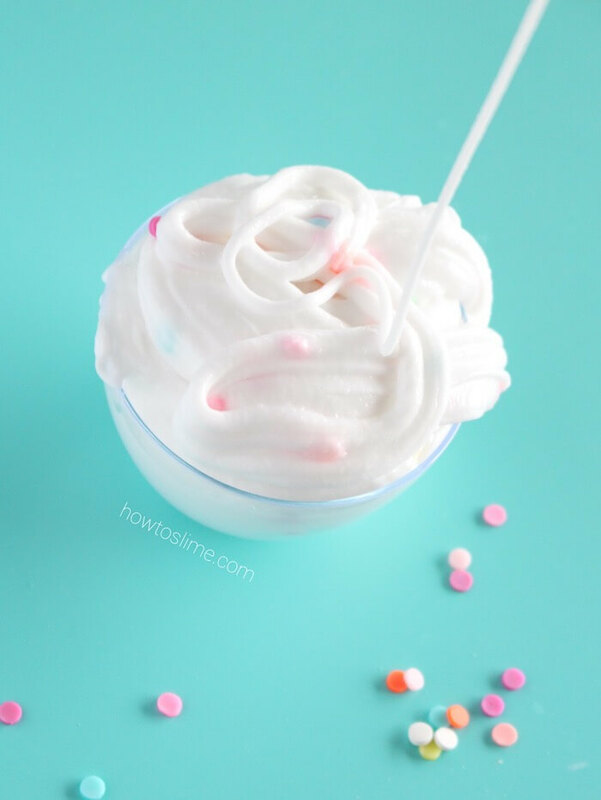 You can make it at a birthday party or anytime at home just for fun. 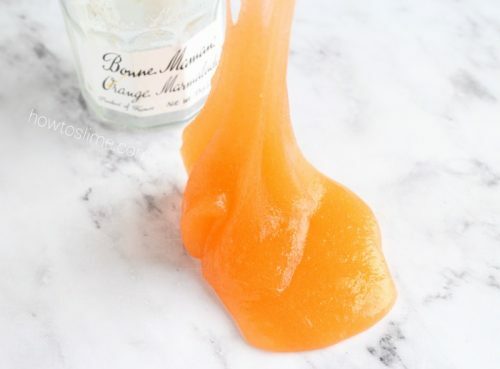 If you don’t want to use borax, you can follow this basic slime 2 ingredient recipe without borax that I posted before. 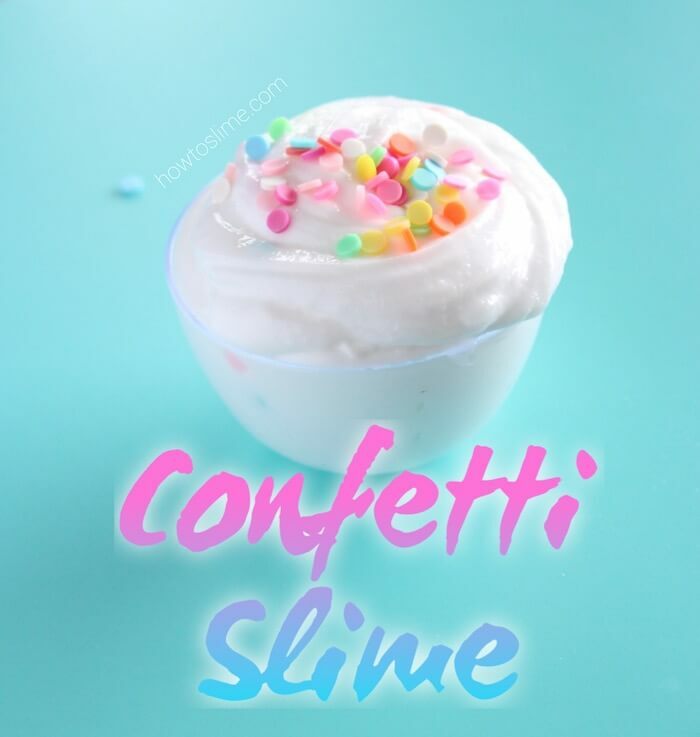 I made my Confetti Slime white, but feel free to add any color you like. I love this confetti! I bought it online and it’s really pretty. 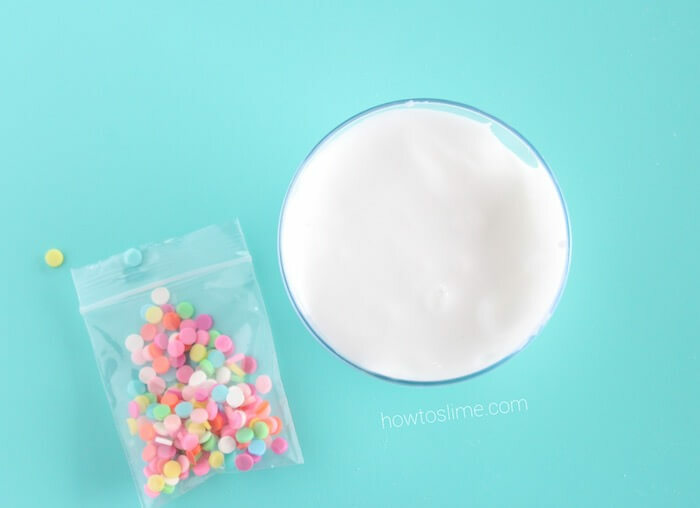 It’s called Polymer Clay Confetti, or Faux Round Dot Confetti Sprinkles. They look so beautiful on top of any slime. Empty the white glue into a bowl. 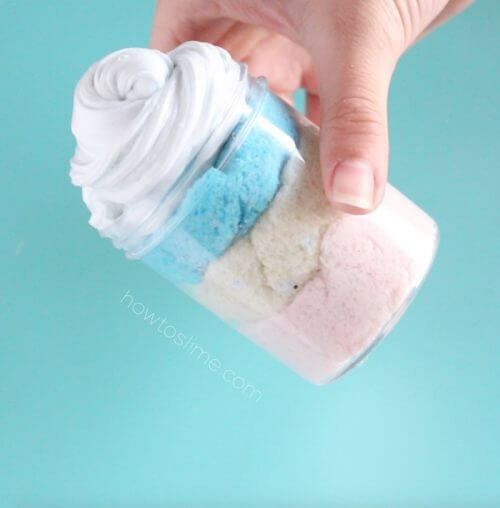 Start adding the borax mixture while stirring. Keep adding the activator little by little, until the slime forms. 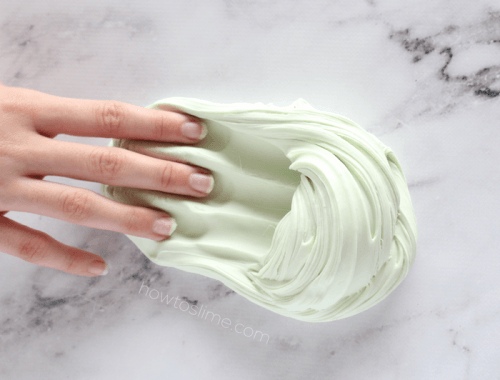 When it’s not too sticky, you can take the slime out of the bowl and knead with your hands. Keep kneading and adding more activator as needed. 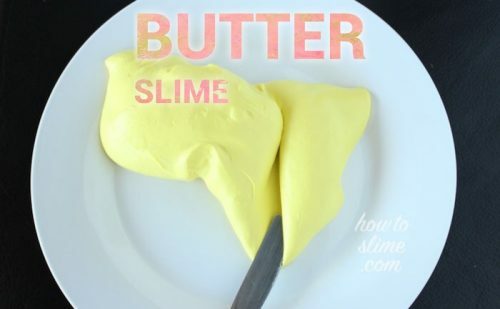 Don’t add too much or your slime will become stiff. If this happens, just add some lotion to the slime and it will be stretchy again. 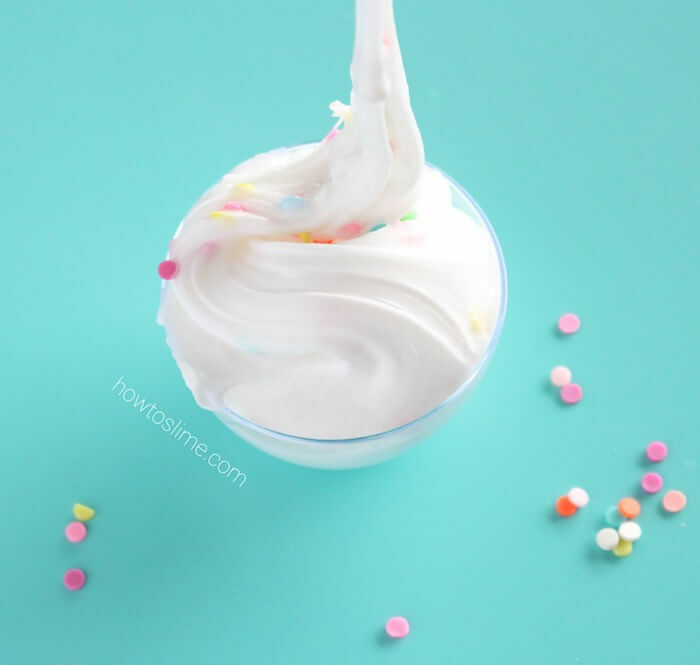 Decorate the slime with the confetti sprinkles.